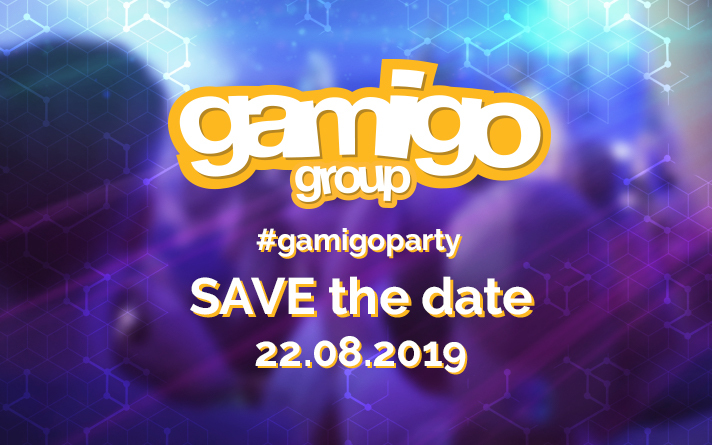 Music, Cosplay, Special Guests and much more will await you at the #gamigoparty in Cologne during the gamescom! Mercenaries? I am confused. Shouldn't someone else be posting this thread? Well, I'll be there again. Gotta grab those free drinks. i'll be there as well, for the first time. I actually wonder if any of the S4 staff (other than Evendora and maybe Avenger) will be there this year. Would be fun to meet Sericaia and Bunny again now. I meant Bonny. She was there last time. It's in Cologne in Germany. Also a 4 hour train ride for me but worth it once a year. How hard is it to change "Mercenaries" to "Leaguers" though? Yeah. That is why I thought he posted it in the wrong place or something. Normally someone would just post a link without anything else.